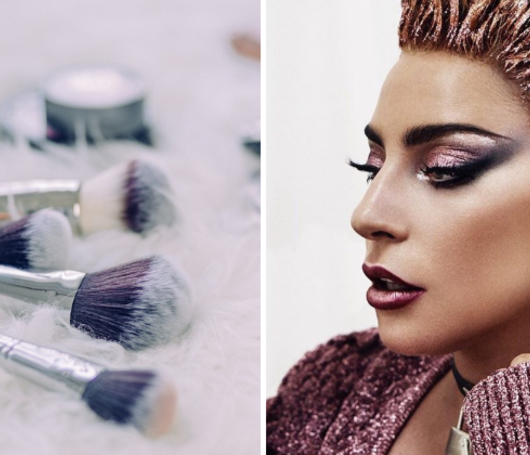 The singer’s Body Lava lotion from her Fenty Beauty range – described as an all-over-body ‘illuminzer’ – proved an instant cult favourite after it first shelves at Harvey Nichols earlier this year. But there’s a bargain alternative to the shimmering body lotion at British high street giant The Body Shop. 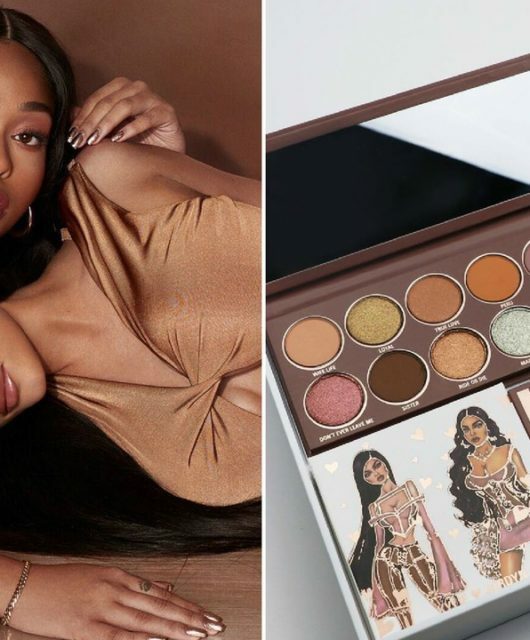 The cosmetics store’s Honey Bronze Shimmer (£18 for 100ml) has been described as the perfect dupe for Rihanna’s pricey skin saviour! 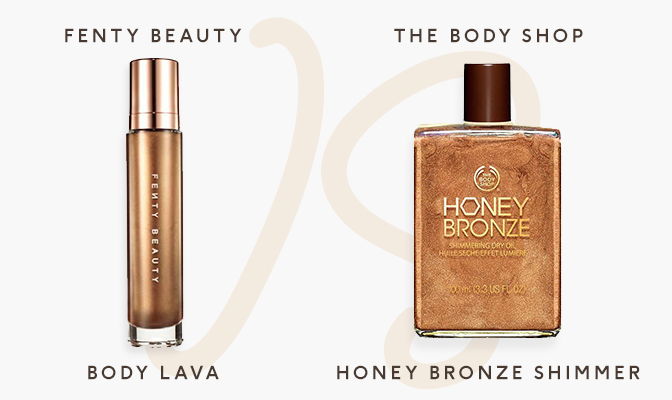 The bargain bronzing oil contains real honey extract and promises to ‘deliver a warm hint of shimmering colour’ when applied to the skin. Rihanna announced the release of her new Body Lava earlier this year, with a sultry video demonstration of the singer herself testing it out. 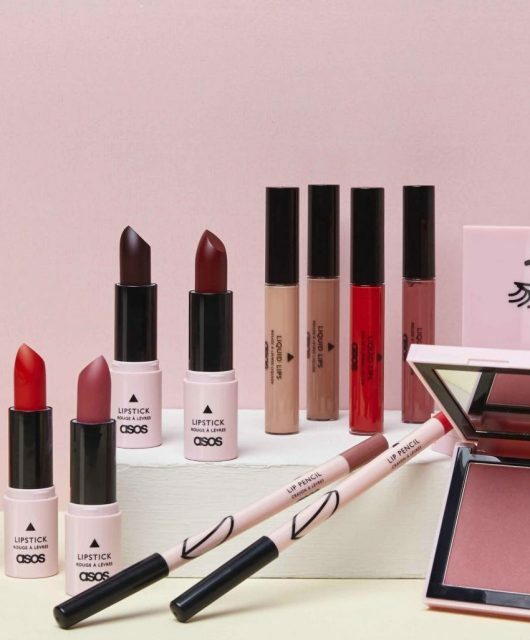 The product, which went on sale April 6, comes in a peach tone called Who Needs Clothes and a golden shade dubbed Brown Sugar. 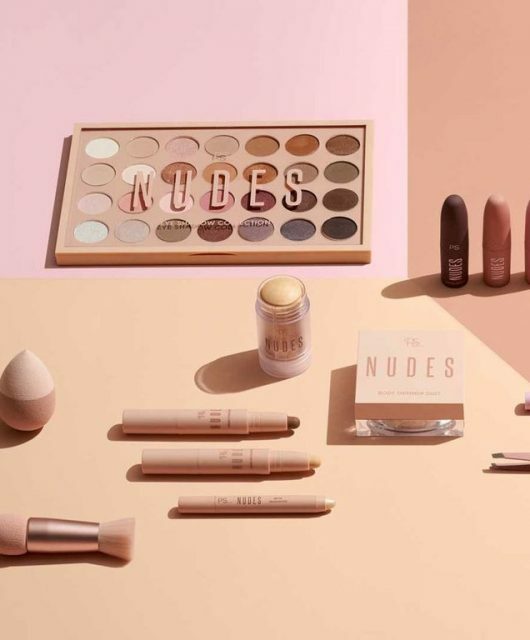 Fenty beauty was launched by the Barbadian beauty back in September, including a huge range of foundations and concealers that have been praised for inclusivity. But with prices of Fenty Beauty being quite expensive, wouldn’t you rather just go to The Body Shop?